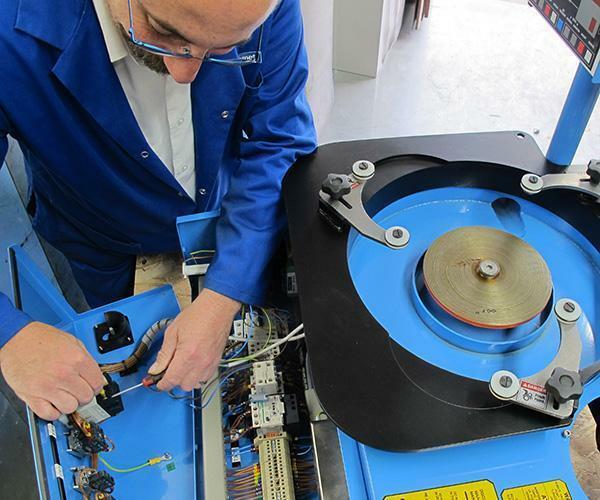 Our expertise is available to you through our team of in-house technical specialists and dedicated engineers, a team of 5 technical representatives in the UK, and an extensive network of overseas subsidiary companies and distributors. Kemet provide technical support for both prospective and current customers to ensure that problems are correctly and quickly resolved. We have 4 dedicated training centres for mould & die polishing, Flat lapping training, ultrasonic cleaning training and metallographic training. Our team of Technical Representatives are always on hand to offer advice and assistance. 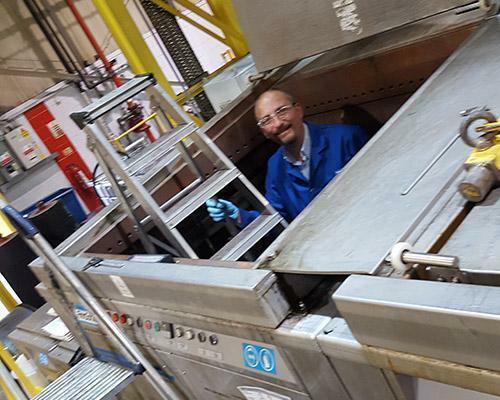 Internationally, our world-wide network of Kemet subsidiary companies and exclusive distributors have fully qualified technicians and engineers to help solve lapping, polishing and ultrasonic cleaning problems. Our laboratories use the latest lapping, polishing and ultrasonic cleaning equipment and surface measurement systems to develop improvements to customers processes or to solve specific lapping and polishing problems. Kemet offer a range of options to suit your requirements. These include: A visit by your local Kemet technical representative to assess the problem; Sending the equipment to Kemet for an initial investigation for which a small fee is chargeable; A ‘one-off’ service visit/assessment by one of our service engineers: A full service agreement tailored to suit your requirements. Our After Sales department can work with you to determine the best course of action with your enquiry, defining maintenance requirements and strategy and the resources needed. Kemet offers the full range of accessories and spares required for your equipment. Critical components are held in stock by Kemet and/or our suppliers to provide the fastest possible response. Our commitment is to respond to all after-sales technical enquiries within 24 hours either via phone or email. Kemet also offer upgrades and retrofits for their range of machines and equipment to enable you to optimise your lapping, polishing, cleaning and metallographic/geological sample preparation processes. Our technical support department and technical representatives can assist with any enquiries.